Hi and thank you for visiting SewMondo. I'm so happy that you have found our site and hope that you enjoy the experience. 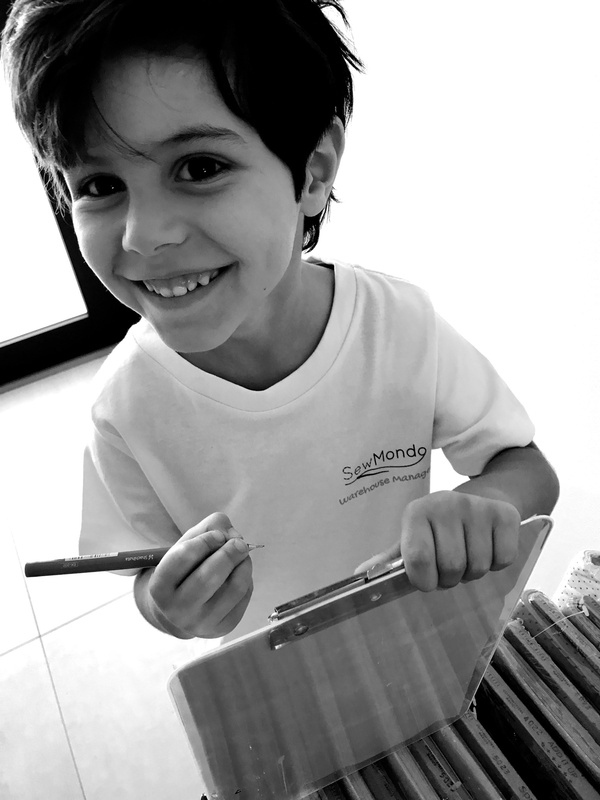 SewMondo aims to provide you with high quality fabrics and tools for all your quilting and sewing requirements. Our focus is on modern essentials and we carry a large and growing range of our favourite essential, Essex Linen. All our fabrics can be used in quilting, dressmaking, bags and general sewing. Many of our fabrics complement your existing stash but they are equally comfortable at being the star of your make. We sell and personally use the amazing high quality Aurifil thread which is made of Mako 100% Egyptian Cotton Thread. We also carry a broad range of tried and tested tools and notions to help you achieve your sewing goals and we are always on the look out for sewing related gifts to provide for sewing friends and family. Please check back regularly as our product offering grows! 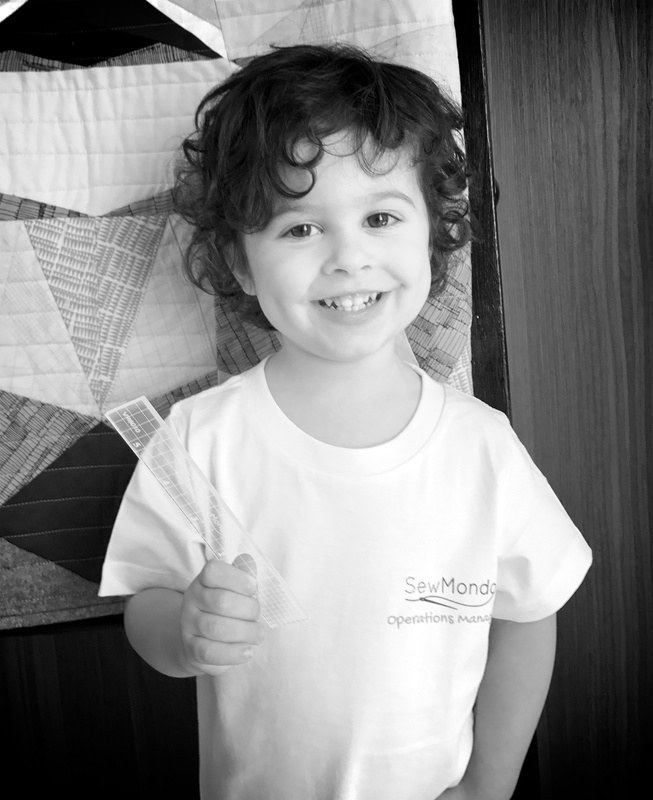 SewMondo is a family business run by myself, Carolina Mondello. I have the help of my two gorgeous sons, Roman (our Warehouse Manager) and Rafael (our Operations Manager) and of course from my husband Umberto. We are purely an online business and are based in Ardross, Western Australia. Following the birth of my first son some years ago, I found myself at home and needing something to pass the time after owning and operating a bricks and mortar gift store. After wanting to try sewing on paper, I purchased a very cheap and basic machine and had some lessons as I'd always been very wary of a sewing machine! I soon discovered modern quilting so I upgraded my machine and dove straight in. Quilting is now a passion and truly the most rewarding craft I have done. I have also found the quilting community to be an inspiring and supportive group and am proud to be a member of the Perth Modern Quilt Guild. Fast track a few years from those first stitches and as my passion for quilting and sewing grew, I found myself keen to get back into business. 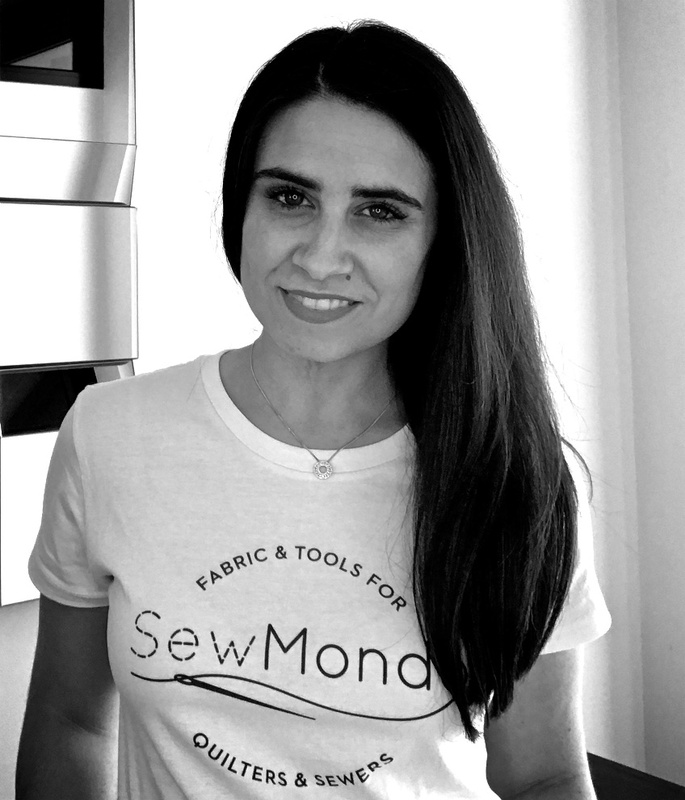 The idea of running an online fabric store seemed the perfect marriage of these two strong interests of sewing and small business and SewMondo was created. I look forward to growing the business and understanding our customers needs and expectations in order to provide you with a wonderful experience at SewMondo.